Is the Ice Bucket Challenge a bit of hot air? Over the weekend the Ice Bucket Challenge reached a new milestone, having raised more than 10 million USD for the charity ALS Association, a United States charity which fights amyotrophic lateral sclerosis. The challenge, which sees people throw freezing water over their heads on videos posted on social media and then dare their friends to do the same, aims to raise money for charity, with different charities around the world benefiting from the hype. Celebrities and even prominent business figures like Bill Gates have taken the plunge as well. An exciting way to bring charity to the fore and generate cash donations can only be good news, right? But actually critics have been quick to condemn the challenge with everything from health warnings – a person did die after doing the challenge, although alcohol was involved – to critiques of what one writer called ‚funding cannibalism‘: charities competing for funds in a desperate race to the bottom. Vice magazine even called the Ice Bucket Challenge “narcissism masked as altruism“, pointing out that the challenge appears to be more about looking and feeling good, than doing good. (Research on moral licensing backs this theory). So should you do the challenge yourself? Aside from assessing the health risks, donating to a charity is, in itself, no bad thing. But everyone has a choice about how to spend their money and where to send their donations. 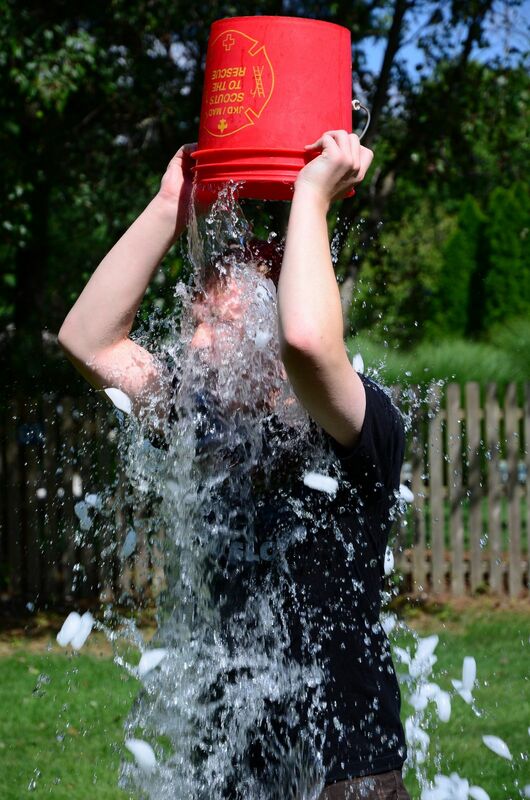 Donating $10 to ALS after freezing yourself on camera and making your friends laugh is not tangibly different from donating $10 to a charity of your own careful choosing. However, the ‚pass-it-on‘ dare aspect of the challenge does bring a momentum which invites others to do the same. As always, we take our cue from NY Times op-ed columnist and all-round good guy Nicholas Kristof, with this slightly out-of-date but very well-meaning guide to choosing charities. Is the Russian aid convoy a Trojan horse?